A Champagne of great distinction, history and highest standards of excellence are celebrated in every bottle. Dom Pierre Perignon, the Benedictine monk for whom this bubbly was named is erroneously credited with the invention of Champagne, but this is not the case. While his involvement was instrumental in many advances in its production and quality including the use of thicker bottles to prevent their explosion, Champagne’s existence predates him. Dom Perignon wine is the prestige cuvee of the Moet et Chandon line of champagnes. 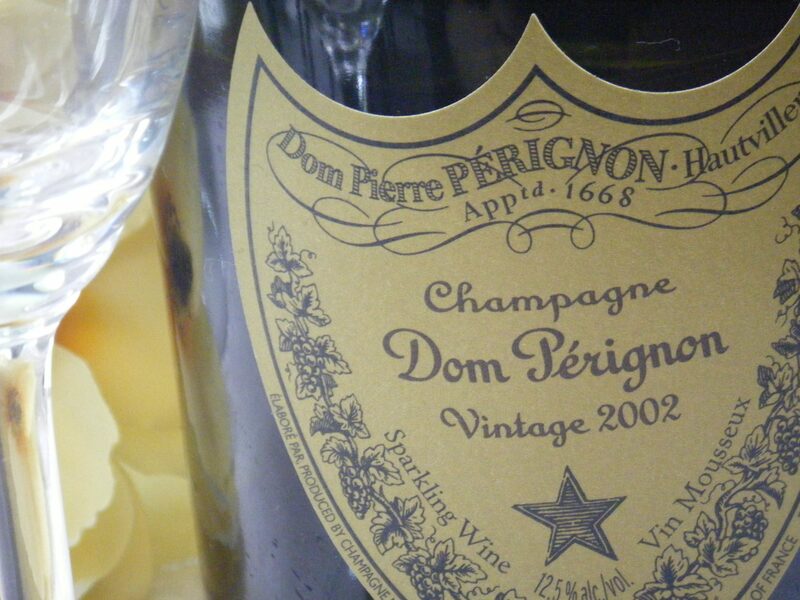 Dom Perignon is a vintage Champagne meaning that the wine produced only uses grapes harvested that year. It is rare for a vintage to be produced three years in a row. This has only happened twice happening in 1969, 1970 and 1971, and in 1998, 1999 and 2000. Unparalleled taste and Champagne drinking experience lie in a truly matured Champagne. In drinking the Dom Perignon Vintage 2002 the palate is met with a complexity, smoothness and palate dancing liquid luxury drinking experience. You can taste the sunshine in this amazing Champagne. The 2002 vintage is truly one Champagne to add to your must-try list!